Lot 6.12.00 & K6.02.00 Level 6 Pavilion Kuala Lumpur, 168 Jalan Bukit Bintang, 55100 Kuala Lumpur. From Berjaya Times Square, head down to Jalan Raja Chulan. Turn right when you reach the first traffic light after Times Square. Drive straight and you will pass Lot 10 on your right. Head further down until you find Wisma Cosway and Pavillion is just the opposite. 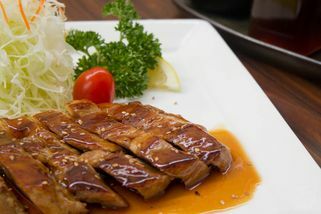 Tonkatsu By Wa Kitchen in Pavilion Mall, Kuala Lumpur is a restaurant for lovers of tender pork served Japanese style. 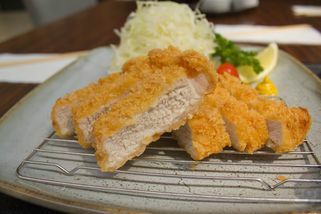 As the name suggests (‘katsu’ means deep fried and ‘ton’ means pork cutlet), the restaurant specializes in the art of pork cutlets which are breaded and then deep fried to create juicy meat encased within a crunchy outside. Although chicken cutlets are quite common in Malaysia, pork is rare and this restaurant lays claim to being one of the few. 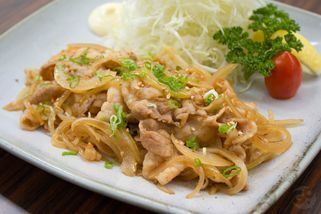 Some of their memorable dishes include Buta Kateratsu no Teriyaki (pork shoulder), Buta Shogayaki Zen (pork belly) and Rosu Katsu Zen (the whole loin). 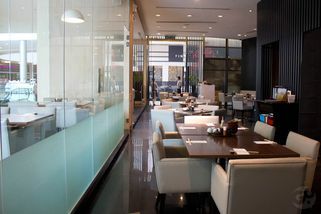 With simple modern décor and an excellent location on the restaurant floor of Pavilion, this is a perfect place to try this cuisine. Open daily from 11am -10pm. "Although this is one of the better ..."
Although this is one of the better tonkatsu out there. 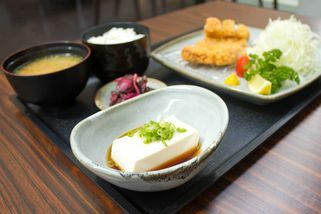 It is nowhere near Japan's tonkatsu or Ma Maison in 1U ( So Sorry) despite ordering the better cuts. Portion wise was a lil small for the price as well but service here is good although seated outside and not inside the restaurant. On a bright side, cabbage salad, rice and green tea are refillable. 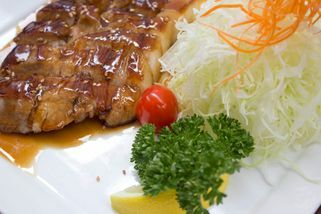 "Tender delicious pork chops <3"
This is much more alike to the pork chops served in Japan compared to the many pseudo versions you find in some local Japanese places. For first timers, I recommend "Set 4 - Hire Katsu + Rosu Katsu Zen", so you can try the 2 best cuts. The pork chops were surprisingly tender... when it arrived I braced myself for a tough time chewing judging by the thickness of the cut and was pleasantly surprised! The breading wasn't too thick either. You can freely refill your julienned cabbage salad, rice and green tea. Each table also has condiments like sesame seeds, a vinaigrette-like dressing and a BBQ sauce like dressing. A lot of people mistake the pestle and textured dish for sauce uses, but that's meant for grinding sesame seeds. Don't waste your time trying non-pork varieties. 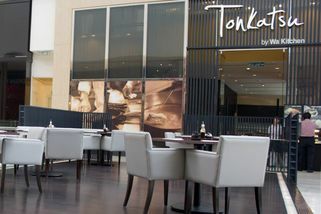 You're here for Tonkatsu (Japanese for pork chop) after all!